Easy to claim voucher. You must go straight to 3rd Floor. Then take the lift to the observation deck. 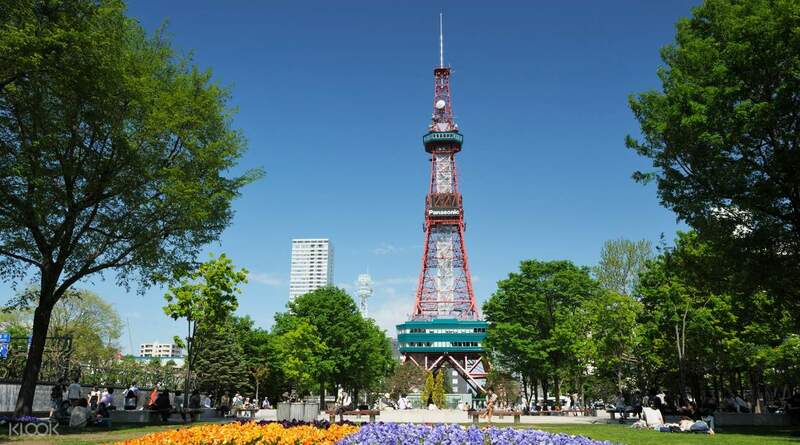 Built in 1957, the Sapporo TV Tower is one of the city's iconic landmarks. 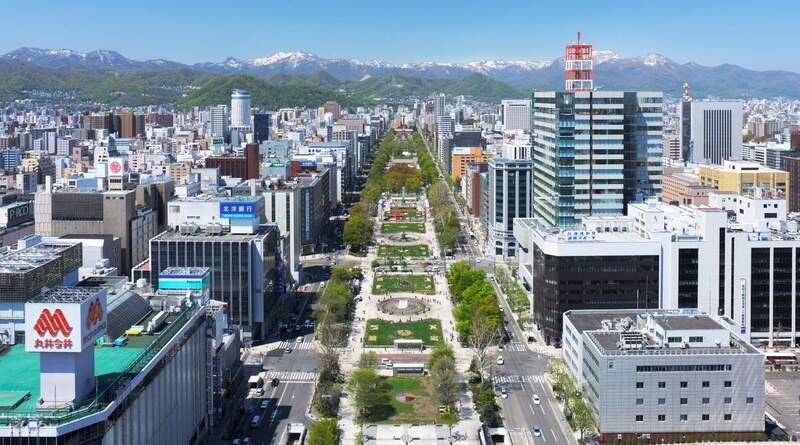 Standing 147.2 meters tall, the tower is a standout feature on the Sapporo skyline and a visit to the observation deck offers guests totally unobstructed 360 views to take in the beauty of one of Japan's greenest cities. It is 60 seconds by elevator from the third floor to the observation deck 90.38 meters above ground giving a dramatic bird's eye view of Sapporo. Set to a background of the magnificent Ishikari countryside, the far afield Japan Sea, and Odori Park where flowers bloom in the four seasons, this experience is a must-do when in Hokkaido's biggest and most vibrant city. That was an amazing experience that I’ve been through all my life when I went up to the TV tower and see the beautiful view of Sapporo.. I will keep coming back to the City.. thank you for the wonderful experience.. That was an amazing experience that I’ve been through all my life when I went up to the TV tower and see the beautiful view of Sapporo.. I will keep coming back to the City.. thank you for the wonderful experience..
Easy to redeem. Just bring a printed copy and present it at the counter and voila! Highly recommended if you're visiting Sapporo. 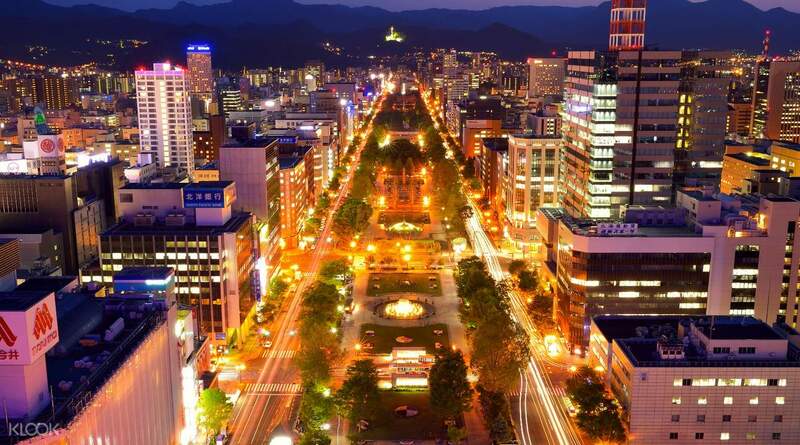 The 360° night of the metro is superb specially Odori Park. Easy to redeem. Just bring a printed copy and present it at the counter and voila! Highly recommended if you're visiting Sapporo. The 360° night of the metro is superb specially Odori Park. Fuss free and easy to use. Just present the voucher at the counter and go right up to the top of the tower to enjoy the view. Fuss free and easy to use. Just present the voucher at the counter and go right up to the top of the tower to enjoy the view. We get on a hop on bus from beer museum to get there. The bus stop at aurora town. And we walked there. The view was breathtaking! We get on a hop on bus from beer museum to get there. The bus stop at aurora town. And we walked there. The view was breathtaking! worth the price.. easy to find. its best to come up between late afternoon and early evening to see the buzzling horizon of sapporo including view of near distant Mt. Moiwa. highly recommended tower trip. will get this again when i'm back in hokkaido. worth the price.. easy to find. its best to come up between late afternoon and early evening to see the buzzling horizon of sapporo including view of near distant Mt. Moiwa. highly recommended tower trip. will get this again when i'm back in hokkaido. The view was fantastic - best enjoyed during the day or just before the sun sets. Not to be missed if in Sapporo! The view was fantastic - best enjoyed during the day or just before the sun sets. Not to be missed if in Sapporo! memorable experience to us. but not to with the fear of heights might be too high for them. beautiful scenic spot. you can see everything. memorable experience to us. but not to with the fear of heights might be too high for them. beautiful scenic spot. you can see everything. highly recommended. easy to find and no hassle. value for money. pics attached are the one you see when you're up in the tower. highly recommended. easy to find and no hassle. value for money. pics attached are the one you see when you're up in the tower.